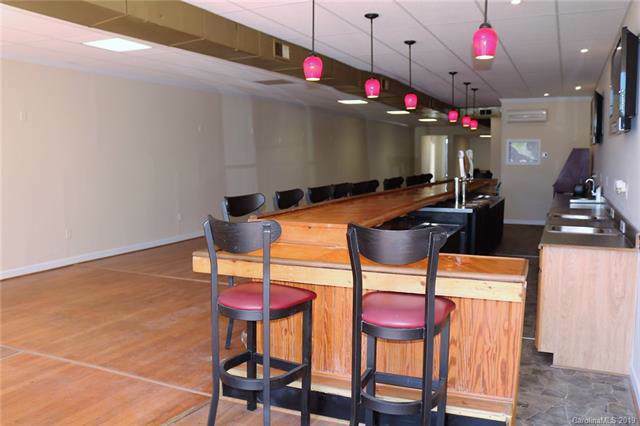 PRIME RETAIL SPACE WAITING TO MAKE YOURDREAMS OF ENTREPRENEURSHIP COME TRUE.REMODELED AND UPDATED TO NEAR NEWFROM FLOOR TO CEILING, INSIDE AND OUTSIDE.CURRENTLY DESIGNED AS A PUB, HOWEVERCOULD EASILY BE CONVERTED TO BE YOUROWN BREWERY TAP HOUSE OR SANDWICHSHOP. 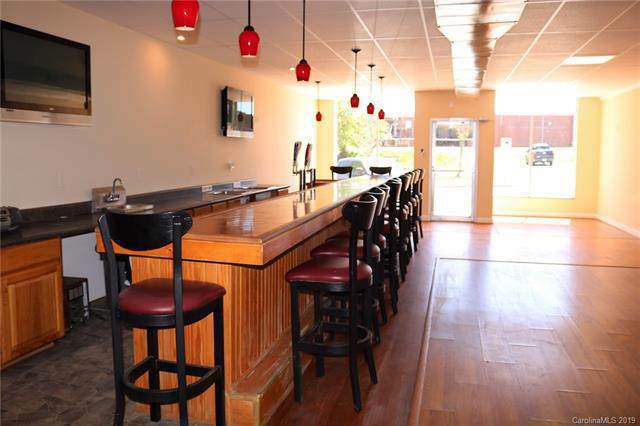 THIS PRIME LOCATION IS PERFECT FORYOUR RESTAURANT OR BAR! 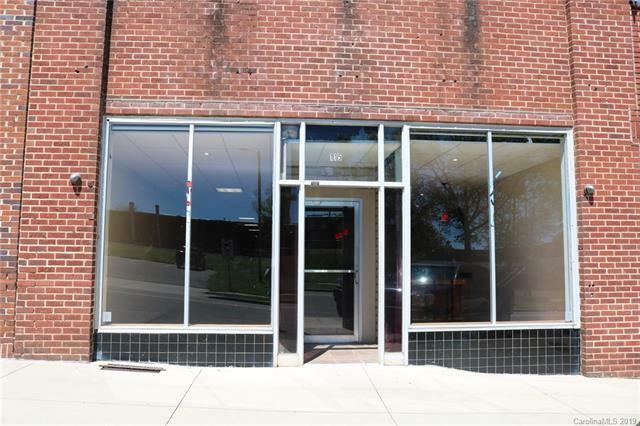 GREAT LOCATIONIN BESSEMER CITY, A COMMUNITY THAT BOASTMANY DOWNTOWN FESTIVALS AND EVENTS.COME TAKE YOUR PRIVATE TOUR TODAY. DONTMISS THIS GREAT OPPORTUNITY! 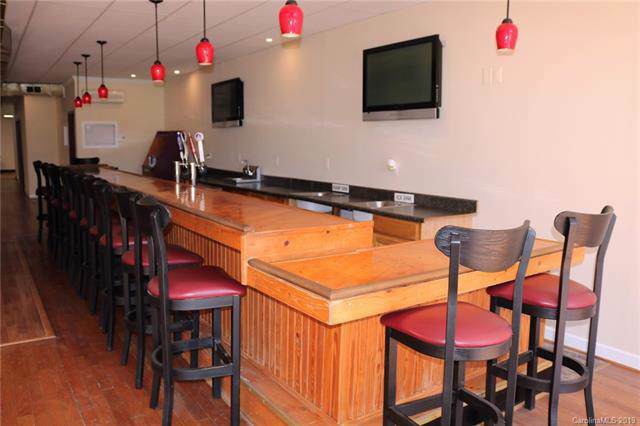 Offered by Moss Realty. Copyright 2019 Carolina Multiple Listing Services. All rights reserved.